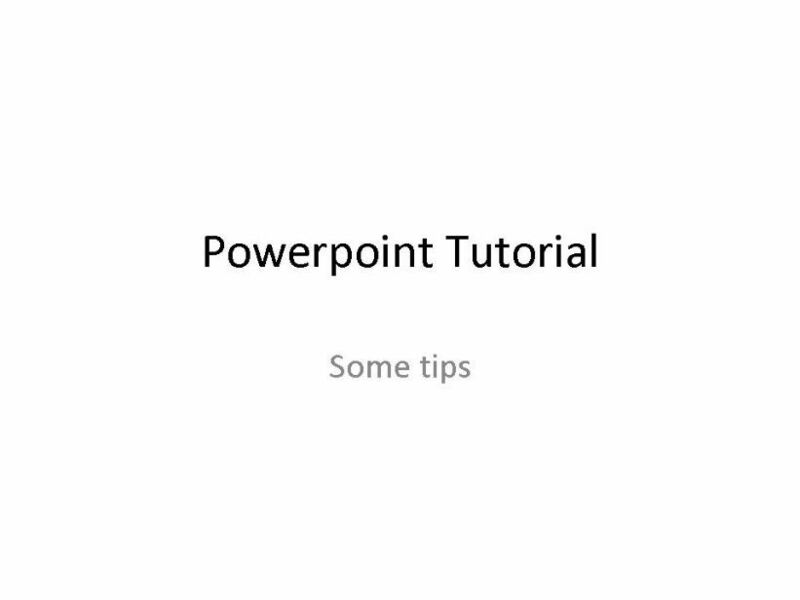 This is the first of a set of tutorials I´m making explaining some of the basics of powerpoint. This one is in response to a forum post and explains how to reassemble powerpoints which have been uploaded to the site in parts. I hope it helps.